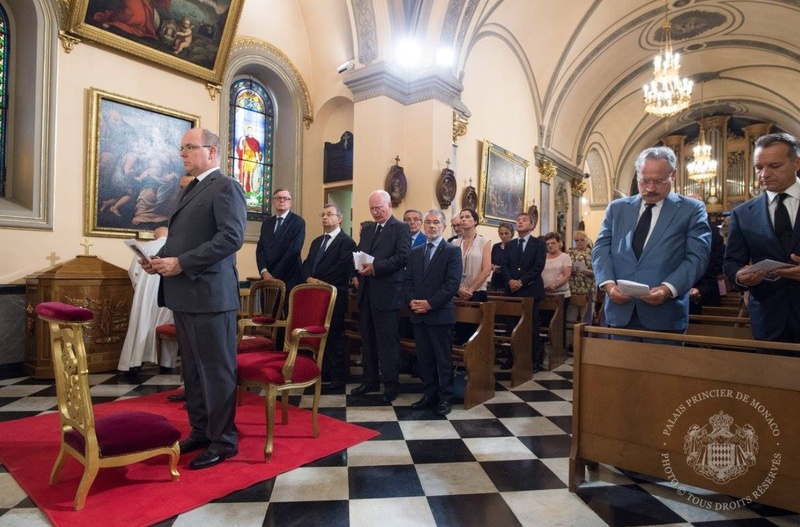 HSH Prince Albert II of Monaco Attends a Memorial at the Église Sainte Dévote. 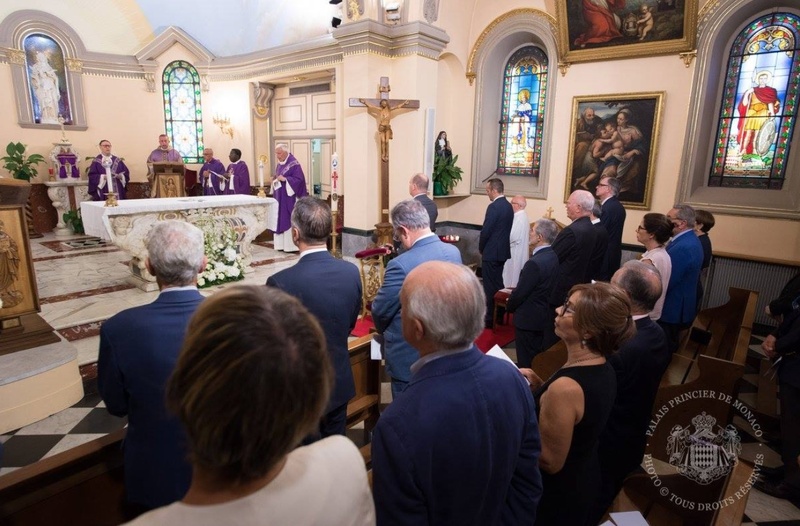 On Thursday, July 28, 2016, His Serene Highness Prince Albert II of Monaco attended a special Mass at the Église Sainte Dévote in Monte-Carlo in memory of Father Jacques Hamel. 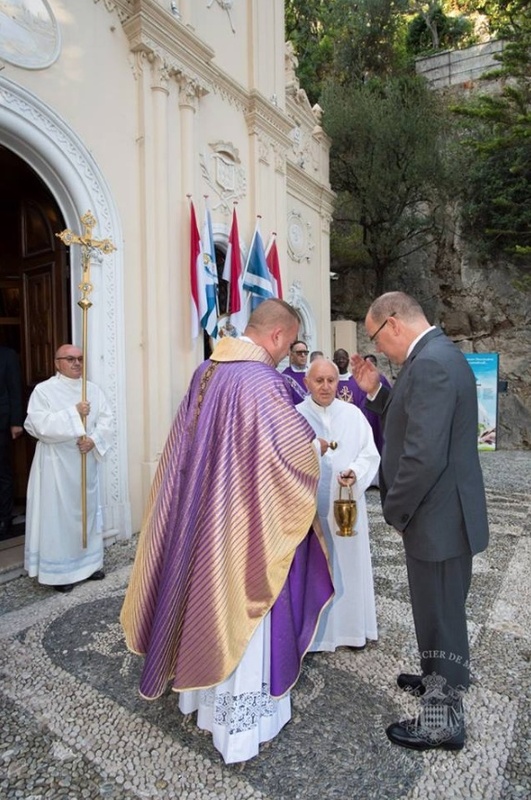 Father Hamel was brutally murdered on Tuesday, July 26, 2016, while he celebrated Mass at the Église de Saint-Etienne du Rouvray in Normandy, France, by “…two [ISIS inspired] assailants…” according to the newspaper, New York Times. 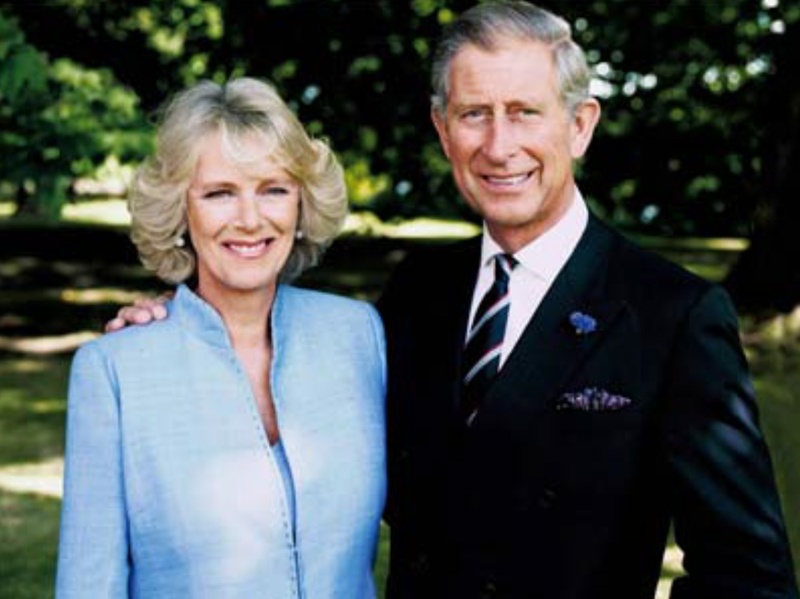 Father Hamel was 85. 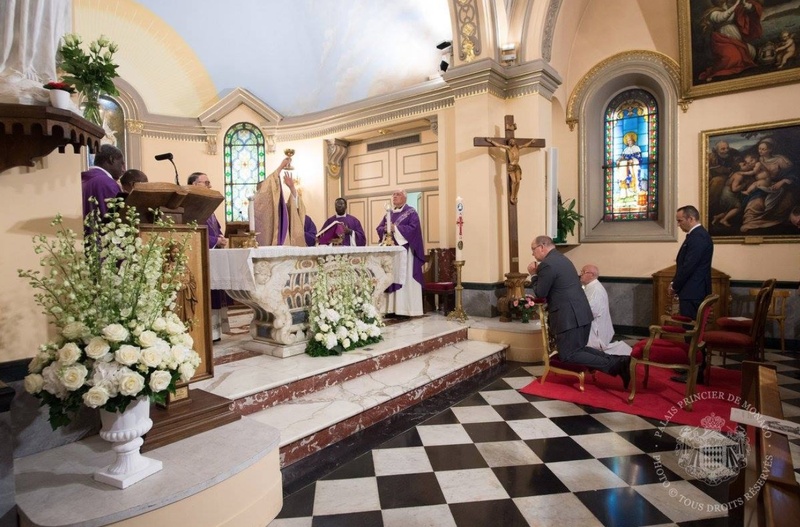 If you would like to learn more about the life of the late Father Jacques Hamel please click here. 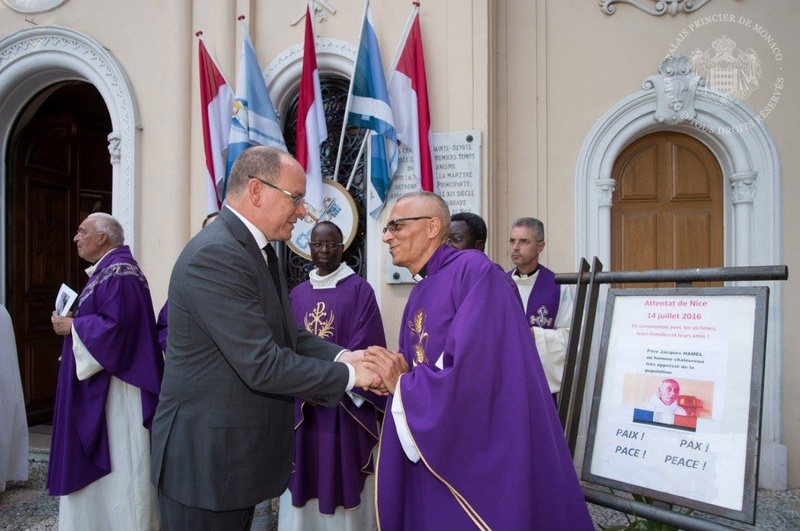 (VIDEO) HSH Prince Albert II of Monaco Opens the 3rd Edition of the Euro Mini Jam. 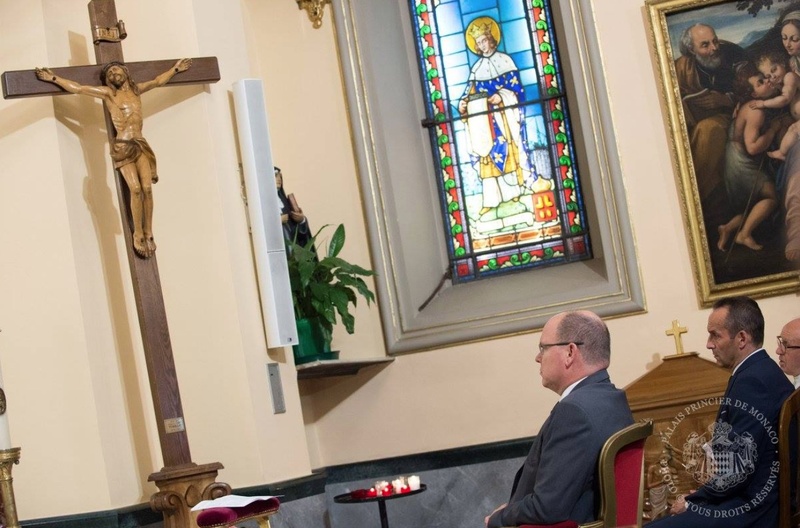 On Sunday, July 24, 2016, His Serene Highness Prince Albert II of Monaco officially opened the 3rd Edition of the Euro Mini Jam held at the Parc Princesse Antoinette in Monte-Carlo, Monaco.